For the guys in the salon or the ladies that want to stop their other half’s using their shampoo !! For All Hair types. 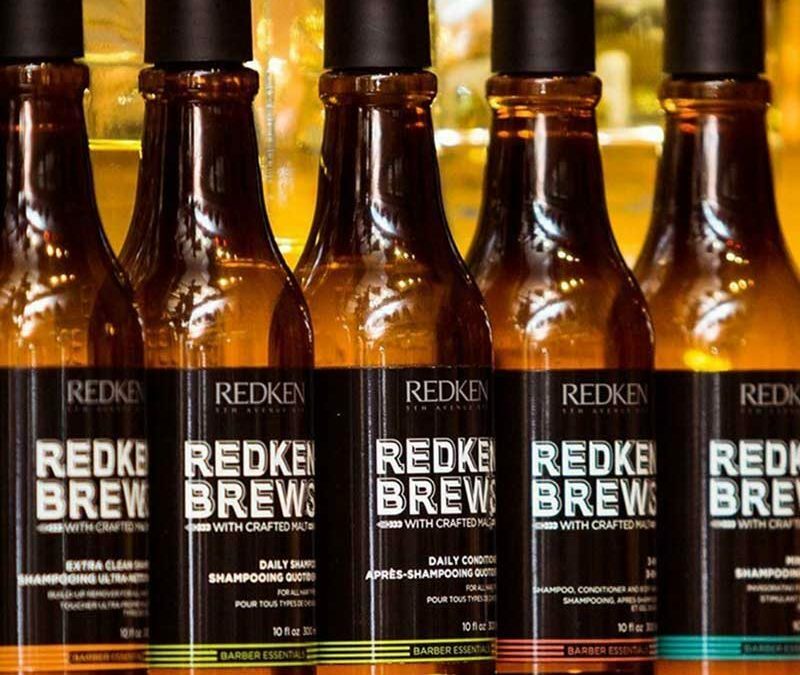 Redken Brews daily shampoo gently cleanses without stripping the hair. NYC CRAFTED. BARBER INSPIRED. In 1967 Redken introduced one of the first professional grooming lines for men. Staying true to our heritage the next generation of men’s essentials is here. 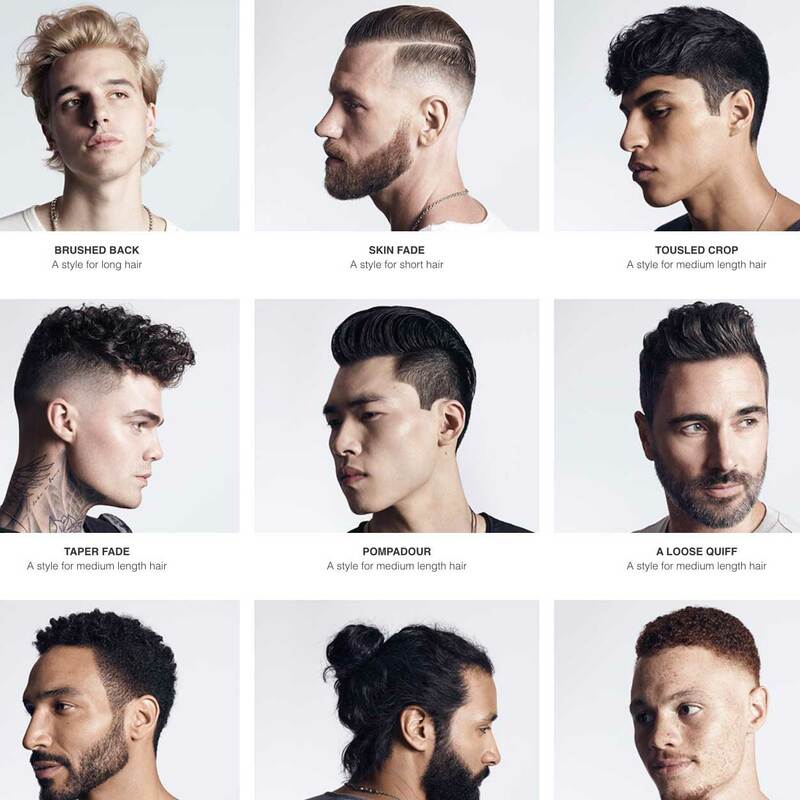 Infused with Malt Extract this barber inspired mens grooming line up offers the best in haircare, styling and skin. We have everything for your male grooming need: shampoo, 3-in-1 to shampoo condition and bodywash, cleanse bar.